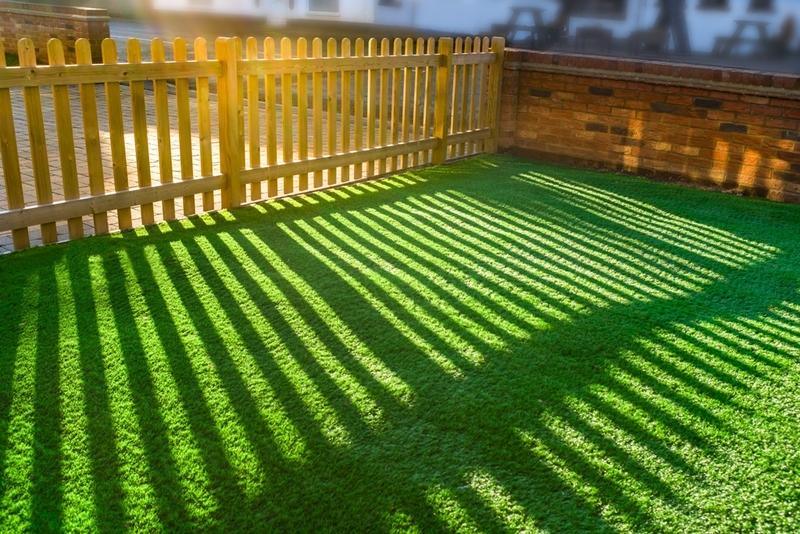 If you have barren areas in your landscape that require constant attention with little reward, you may benefit from an artificial grass installation. We have an artistically creative design and installation team that can work with you to discuss the design size and shape, the weight and grade, and innovative methods to stay within your budget. Call to learn more about our ability to provide you with a stunning, low-maintenance landscape in Federal Way that can last for many years! 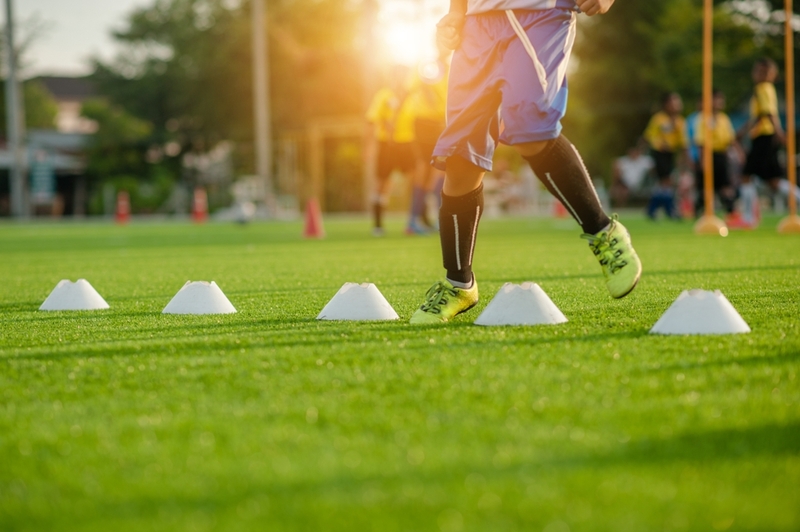 Whether you are planning to install a new sports field, or you have chosen to remove your authentic grass and replace it with artificial turf, we have the expertise to design and install a year-round green field or lawn in Federal Way. We are an experienced landscaping company with outstanding design capabilities and installation expertise. Call us to learn more about a custom design to accentuate your surroundings! Do you spend hours of aggravation and precious week-end hours laboring with your lawn to remove crabgrass, weeds and pests in Federal Way? Rather than fighting those issues season-after-season and experiencing significant financial costs, there are many ways a synthetic grass installation can restore the pleasure of your weekends and lower your maintenance expenses. We are a family-owned business with years of experience in creating magnificent landscapes with natural grass as well as the use of full-yard synthetic grass installations or using it in concert with a traditional natural lawn.